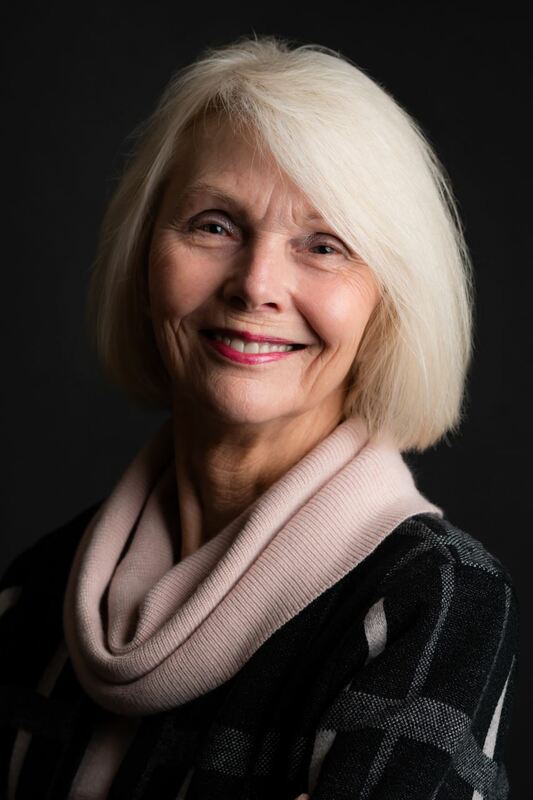 Janet Rodgers is the current President and CEO of the Alpharetta Convention & Visitors Bureau and has been an active member for nearly two decades. She originally joined when the organization was called DABA (Downtown Alpharetta Business Association) almost 20 years ago when she worked as the City of Alpharetta Special Events Director. Janet shares her reasons why she’s been involved with the Alpharetta Business Association for all this time. It’s been a banner year for the Alpharetta Business Association with significant member growth, increased event attendance, sold-out State of the City Mayor’s Address and ABA Business Expo, successful Brew Moon Fests, and another award-winning season for the Farmers Market. In case you missed any ABA news this year, here’s a quick update. In the fall of 2018, Peg Hussing took over as ABA President and she will continue in this position for 2019. Board member Darren Carter will be the ABA’s Vice President next year. Thanks to Peg for helping the organization with a smooth transition and to Darren for stepping up into a new role. At the end of 2018, Laure Biel will rotate off the Board after many years of service and her time is much appreciated. Also, in 2018, the ABA expanded its number of Champions. These Champions act as additional contacts for the ABA in the Alpharetta business community. They encourage new members and are available to meet with existing members who have questions about the organization. The ABA’s Champions are: Jim Barnes, George Davis, Michael Gordy, Beth Johnson, Tracy Morton, Janet Ponichtera, and Mary Warren. Thank you, Chapter Champions for all your work in 2018. If you’re interested in becoming a Champion, please contact one of the ABA Board members. The ABA Farmers Market took home the “Best of North Fulton” Farmers Market award again this year. Next year’s Farmers Market opens in April and is expected to have more than 80 vendors again in 2019. 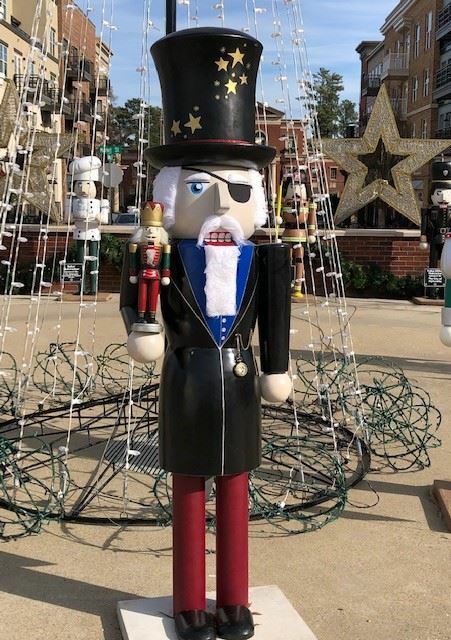 And, while the Farmers Market is on hiatus, check out all the Holiday decorations in downtown Alpharetta – especially the Nutcrackers. There are several on display on the Village Green at City Center and the ABA has sponsored one. Hint: his name is Uncle Drosselmeyer. Looking ahead to 2019, we’ll kick off the New Year with our first Afterhours meeting on January 31 (no Power Breakfast meeting on January 1). Also, mark your calendars for Tuesday, February 26 for the Annual State of the City Mayor’s Address from Mayor Jim Gilvin at the Hotel at Avalon hosted by the ABA and our presenting sponsors the ACVB and Appen Media. To stay up-to-date on all the ABA activities, please like our Facebook page and follow us on LinkedIn. Finally, 2019 is a big one for the ABA. Stay tuned for more details coming very soon! Just in time for Small Business Saturday, Alpharetta Business Association (ABA) members shared their views on the business climate in Alpharetta. The majority of respondents to the annual ABA member survey voiced their top concerns as: traffic, affordable housing, and growth.